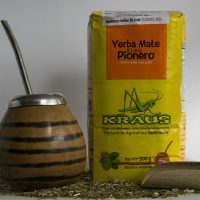 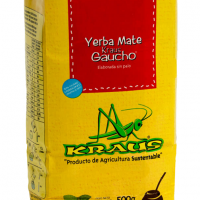 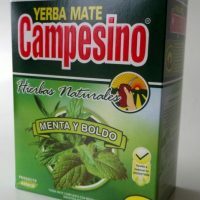 This Yerba Mate is native to the city of Bella Vista in Itapúa, Paraguay. 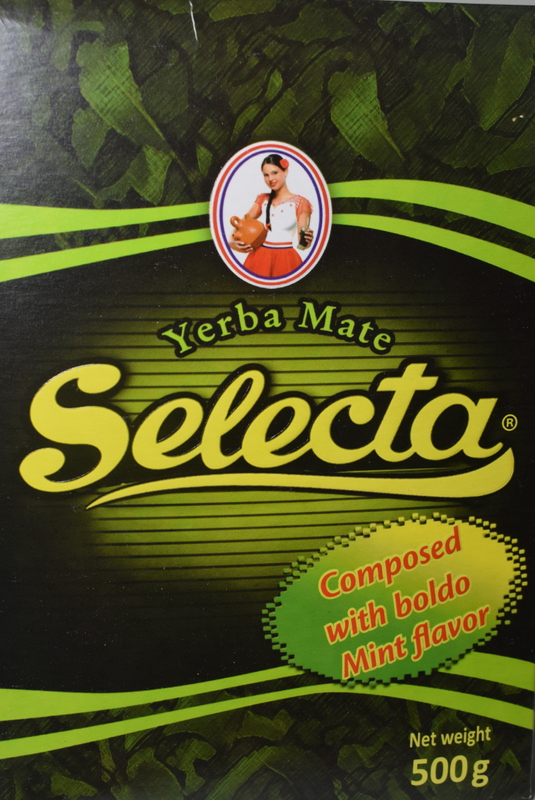 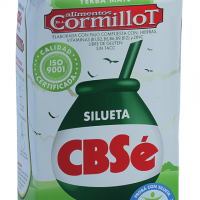 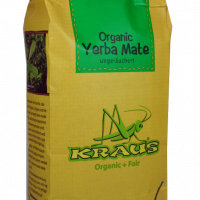 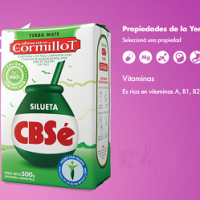 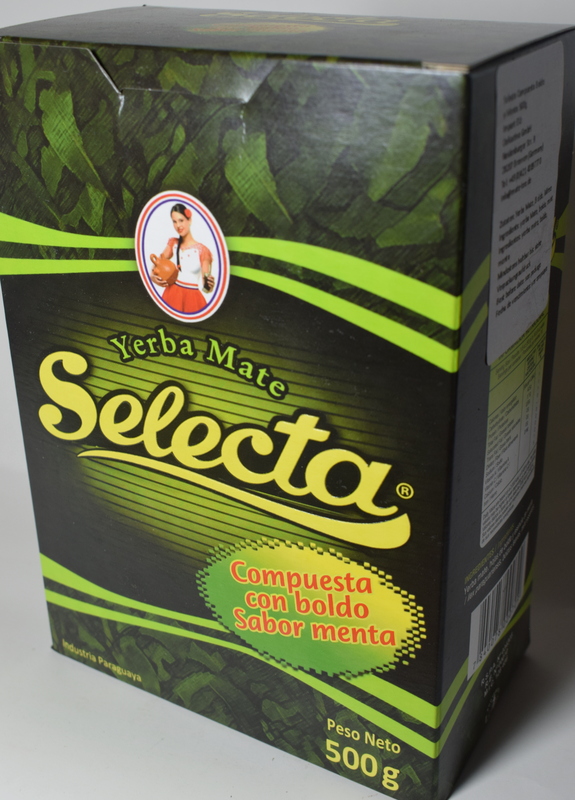 The exclusive formula of Selecta consists on granulate grinded yerba mate with Boldo and mint. 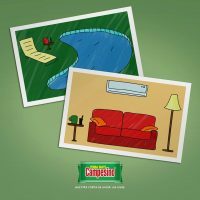 The Boldo and mint match great with each other. 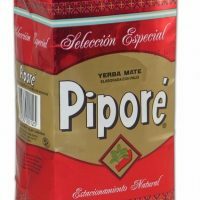 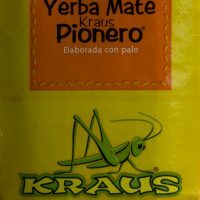 Its refreshing, digestive, sedative anti-inflammatory and bactericidal properties make of this product a good choice for yerba mate or tereré.